If you liked this show, you should follow Book Buzz Susannah Greenberg. 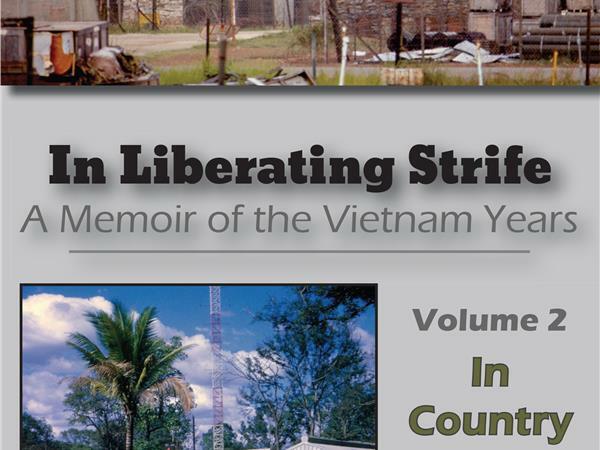 "Steve Atkinson has performed a minor miracle with his memoir, 'In Liberating Strife: A Memoir of the Vietnam Years.' He has humped the same path as David Maraniss did in his prize-winning 'They Walked in Sunlight: War and Peace, Vietnam and America, October 1967.' Maraniss, a stellar reporter for the Washington Post, focused on one battle in Vietnam that October and the burgeoning antiwar movement at the University of Wisconsin. Steve Atkinson shifts the American perspective to Minnesota, where he was a university student. What sets Steve's book off from Maraniss's and others is that he was in-country in Vietnam for a year and writes from ground zero. In compelling, colorful detail, Steve lets us into his inmost thoughts and feelings. He does this through remarkable reporting, both by himself and his wife Bev. 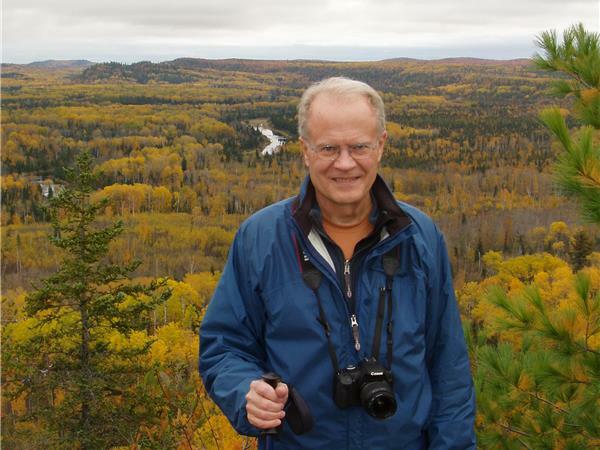 He saved their letters from their courtship during his two-year absence, half of it in Vietnam. From their literate correspondence, we can learn to be English majors. 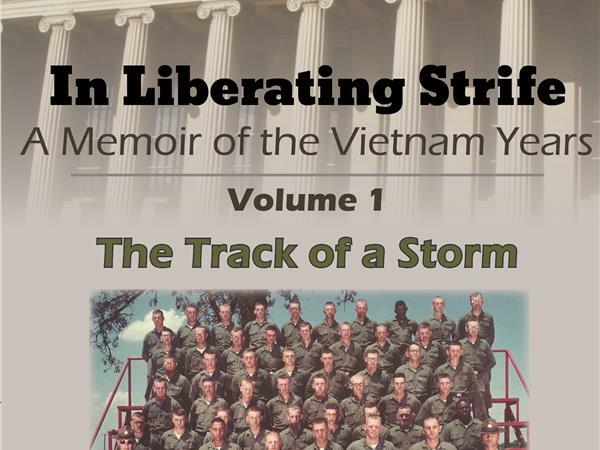 Steve captures the ordeal Bev and his own family endured back home as he grew into a unique manhood in various danger zones in Vietnam. This is a book for ordinary people--the kind who forged some connection with the Vietnam War, Americans who have served since and--perhaps most important--reaching out to civilians who must still decide how they feel about boots on the sand in Iraq and Afghanistan." --Mike Tharp, correspondent and bureau chief with the Wall Street Journal, New York Times, Far Eastern Economic Review, U.S. News & World Report, People Magazine and as a freelancer for AARP publications. He was a soldier in Vietnam and received an Honorable Discharge and a Bronze Star. As a civilian he has covered six other wars.